"City CONNECTION" is an action game that was released from JALECO in 1985. Girl Clarice drives "Clarice car", and runs around the world in search of the ideal of man. Arcade Archives: City Connection was released on Switch 278d ago in the US and the UK. 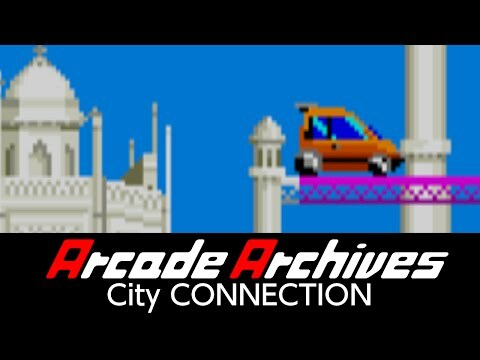 Notify me when Arcade Archives: City Connection is available.